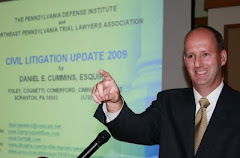 There are over 80 attendees registered to attend this Thursday's Tort Talk Expo 2012 CLE Seminar at the Mohegan Sun Casino. There's still space for additional attendees and "walk-ins" will be accepted on the day of the event. Registration starts at 12:30 pm. 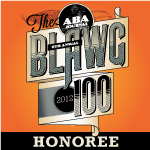 Hope to see you there to say "thanks" for your support of the Tort Talk Blog. 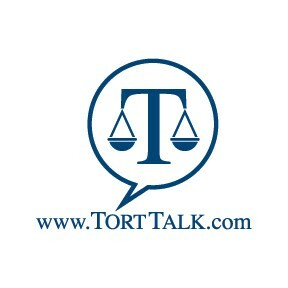 Please make check payable to "Tort Talk"